Helen & Diane have created ‘A Beginners Guide’ and ‘The Advanced Workbook’ to help you in your spiritual journey and psychic development, no matter what stage you’re at. Do you wish to understand, control or develop your existing intuitive or psychic abilities? 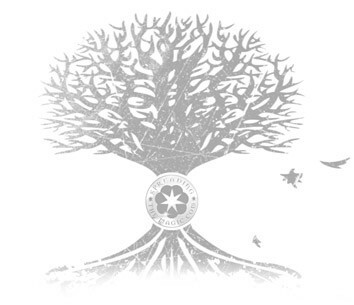 Perhaps you’re intrigued and wondering if you could have a hidden psychic gift? Maybe you would like to explore spiritual concepts or ideas about universal energy but are unsure where to start. 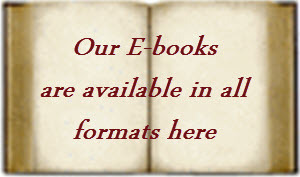 An introduction to the theory and practical basics of spiritual and psychic development from meditation to dowsing, card readings to working with the chakras, understanding crystals to connecting with your Spirit Guides. Do you want to increase your intuition, work with healing energy, learn how to meditate or develop your own clairvoyant abilities? This book will facilitate the opening up to and development of your own natural spirituality and psychic skills. Essential basics such as energetic and psychic protection & grounding, simple to understand theory and practical exercises make this a beginners guide for everyone. And there’s not too many long words either. This is the book we’ve been looking for for years! Building on our 'Beginners Guide' this workbook looks at the more advanced subjects within spiritual & psychic development. 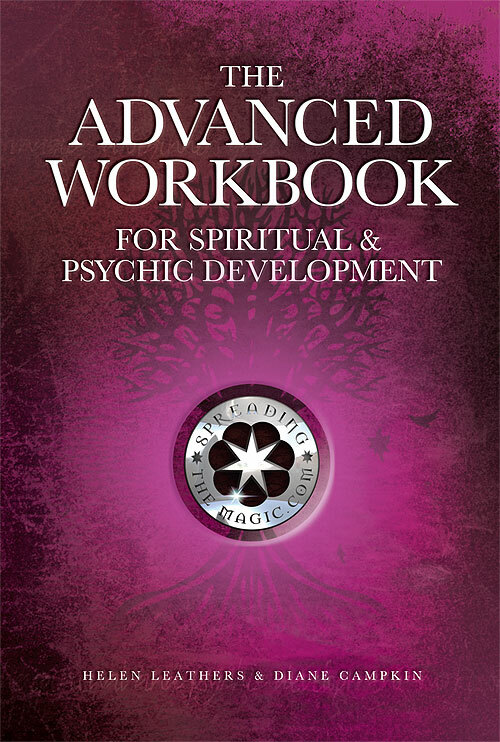 In an easy step-by-step process you can venture into subjects such as:• Deep Meditation • Energy work • 3rd eye chakra development • Past lives • Psychokinesis • Manifestation • Angelic energy • Psychic art• Automatic writing • Out of body experiences • Trance mediumship.In this workbook we want to continue to help you develop your own spiritual ethos and understanding as well as your natural psychic skills in a safe and supported way. Endeavouring to keep things as simple as possible, we provide various theories and practical exercises, include our top tips and share some personal experiences of our own. 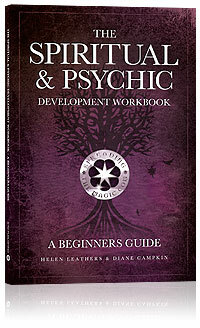 Tell Your Friends About The Psychic Workbooks!